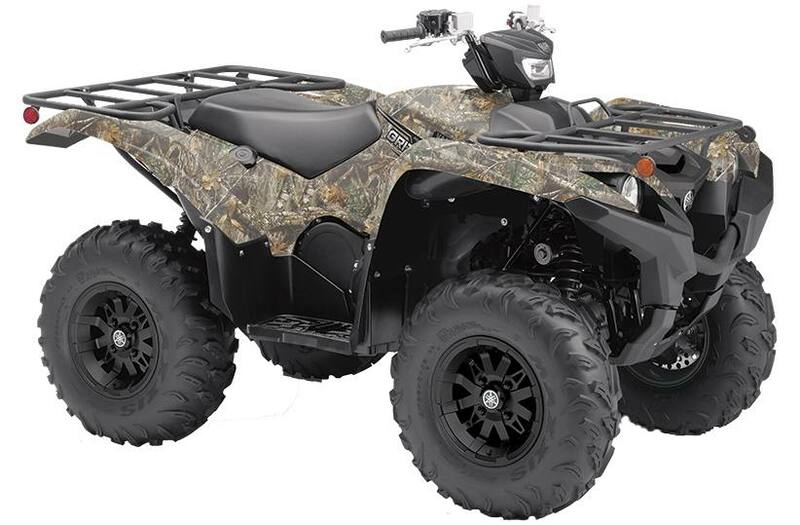 There is no compromise for quality and reliability with the iconic Grizzly EPS. 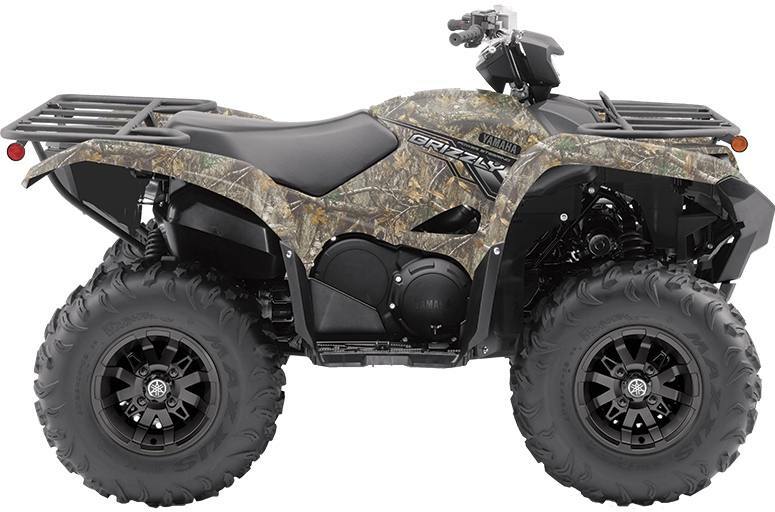 The beast fronts mammoth power delivery that Grizzly owners are accustomed too all while delivering exceptional handling capabilities through its self adjusting, speed sensitive electronic power steering. 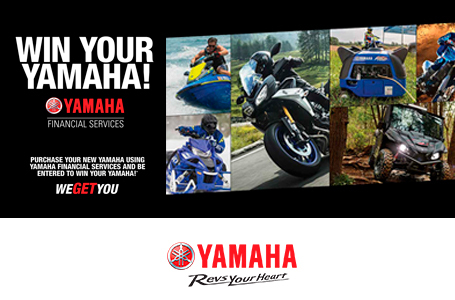 Be the first one into the mud and the last one to on the trails with the Yamaha Grizzly EPS. Mikuni 44mm throttle body F.I.